These 11 construction paper turkeys are cute and easy. 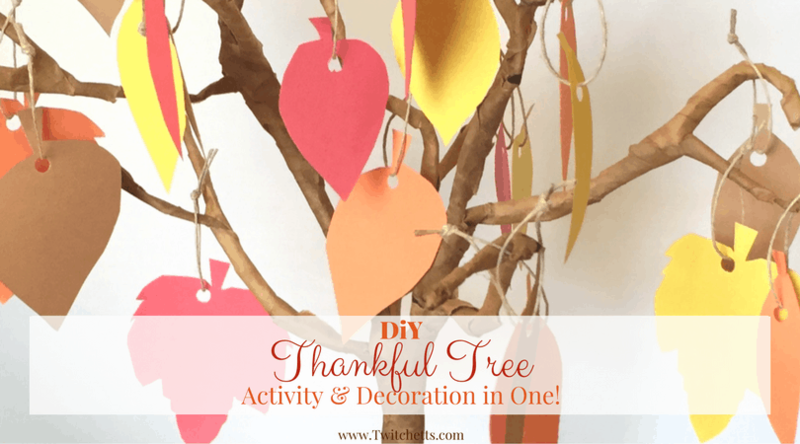 They are the perfect Thanksgiving craft for kids of all ages! 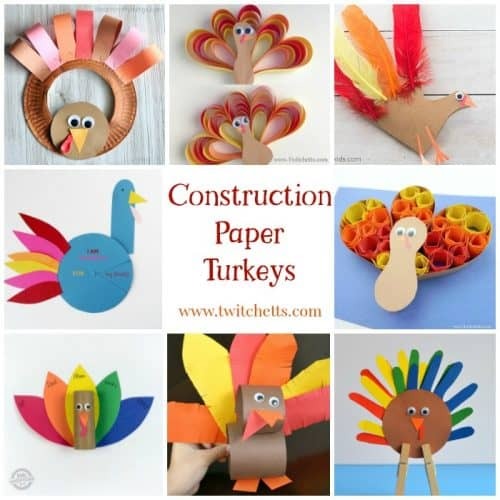 We’ve searched Pinterest for some fun and simple turkey crafts that are perfect for kids. 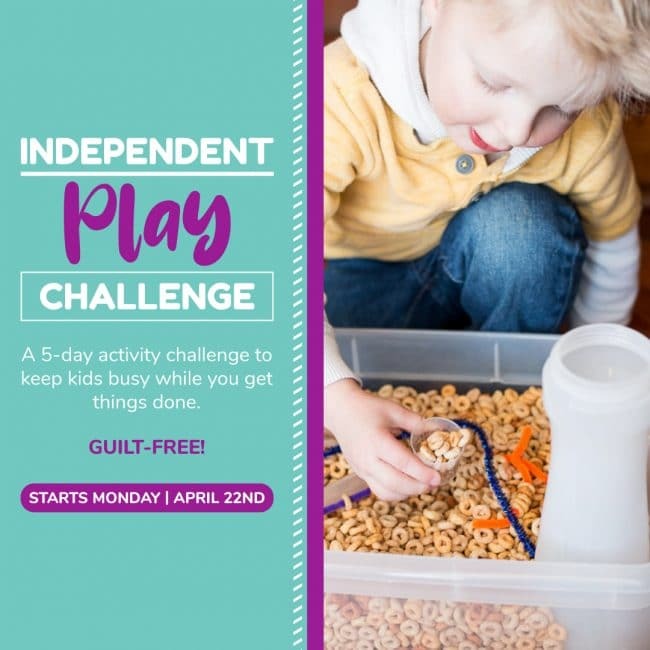 Especially the preschoolers and kindergarteners. 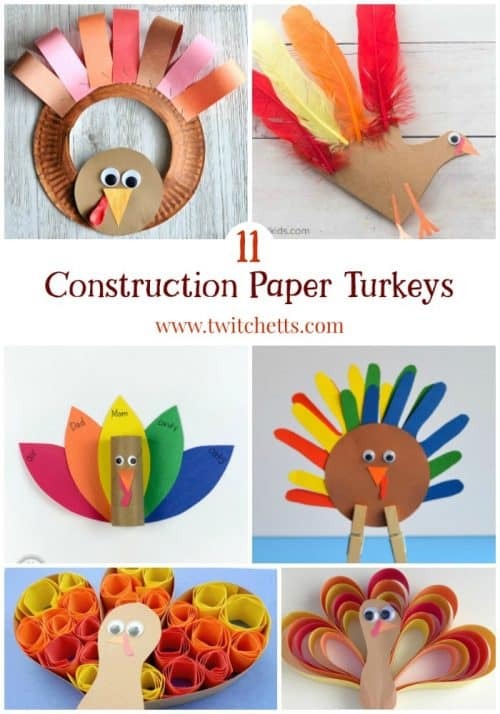 3D Construction Paper Turkey // Twitchetts ~ Stack your paper and create fun and colorful 3D turkeys! Toilet Paper Roll Turkey // Kids Activities Blog ~ A craft with simple supplies and teaches about gratitude. Handprint Turkey Craft // The Kindergarten Connection ~ Kids will love to use their handprints in this fun craft. Turkey Juice Boxes // Totally The Bomb ~ Make your craft into a fun treat that’s perfect for Thanksgiving parties. Paper Plate Turkey Wreath // I Heart Crafty Things ~ Grab a paper plate and some scissors and create a turkey wreath that’s cute enough for the front door. 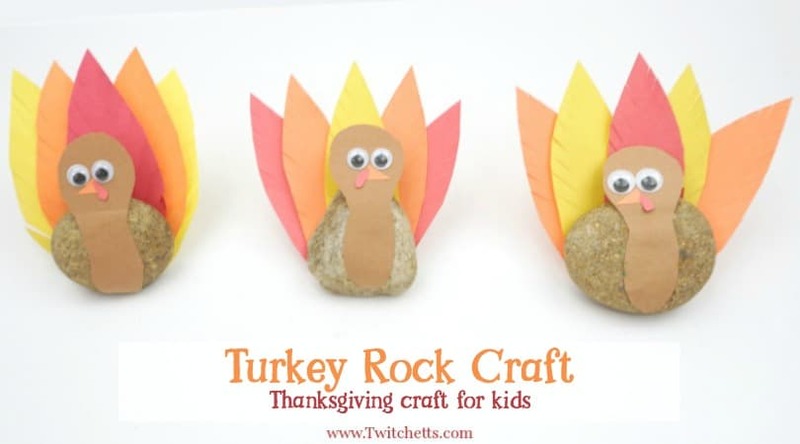 Related Craft: Check out how we combined construction paper and rocks for a fun Thanksgiving craft! Paper Roll Turkey Craft // Fantastic Fun and Learning ~ Practice your scissor skills with this fun craft. Thankful Turkeys // Teaching 2 And 3 Year Olds ~ Kids use craft sticks to add what they’re thankful for in this fun turkey craft. Feather Letter Turkey // Growing Book By Book ~ Add letters to the feathers of this adorable paper turkey. Handprint Turkey Card // The Best Ideas for Kids ~ This handprint turns into a card and is perfect for sharing with the person you’re thankful for. Thankful Paper Turkey // Hello, Wonderful ~ A colorful turkey that helps kids practice gratitude. 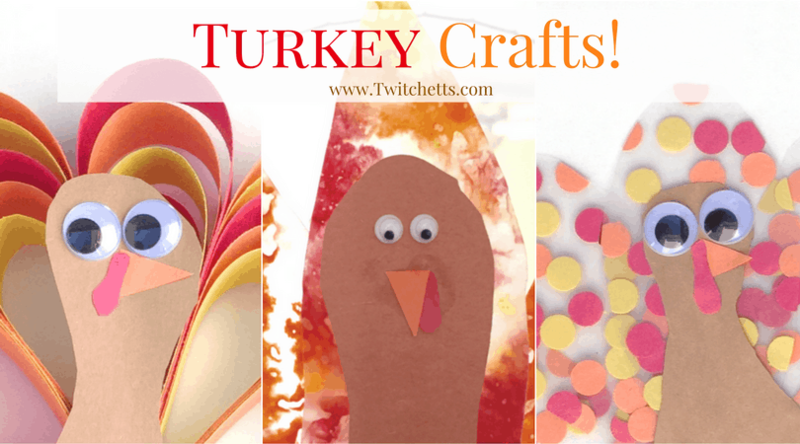 Quilling Turkey // Twitchetts ~ Introduce a fun new technique with these fun construction paper turkeys. Which craft is highest on your crafting list?